Ergonomic gaming chairs are chairs made for comfort, with adequate headrest support, lumbar support, armrest support, and the entire backrest and spinal column support. The padding on a gaming chair, coupled with a variety of other features, adds up to the essentials of an ergonomic gaming chair. Because gaming chairs can be pretty expensive, it is needful for gamers working under a tight budget to resolve for a chair that offers adequate support while meeting optimal functionality. Fortunately, this article enlists the top five ergonomic gaming chairs that retail for under $100. The Homall gaming chair features an ergonomic body-hugging high backrest that is fully padded for backrest support. The chair comes with extra pillows to cushion the headrest and the lumbar region. The back and the seat surface are made with a quality steel frame, which gives it a sturdy framework. It further has a heavy duty gas lift that can support a maximum weight of 300 pounds. This cutting-edge race car design of a gaming chair sports a premium-class leather cover with a full recline mechanism of 180 degrees, as well as adjustability to height. The Furmax Gaming chair takes the comforting pleasure of a gamer to the next level in that it comes with a flip-out footrest to support the legs during gaming. The chair also features a high back for maximum back column support, not to mention the bucket seat that elevates the pleasure of gaming. This ergonomically design gaming chair has a 360-degree swivel mechanism, with highly adjustable for height and armrests that are padded. The chair sports PU leather material that is soft to the skin, with a weight capacity of 280 pounds. The Merax Ergonomic gaming chair features an ergonomic design with the sides of the back and the seat curving inwards to hold a body in place, with a generous amount of padding to comfortably support the backrest and the lumbar region. The chair is further customized for comfort with adjustable armrests and extra pillows for the lumbar and headrest cushioning. With such coziness, you can reach out for the chair fic without compromising on the pleasure. This chair has a lockable reclining with an angle of up to 180 degrees, a large seat surface and a weight capacity of averagely 300 pounds, all of which make it convenient for tall and large-bodied people. 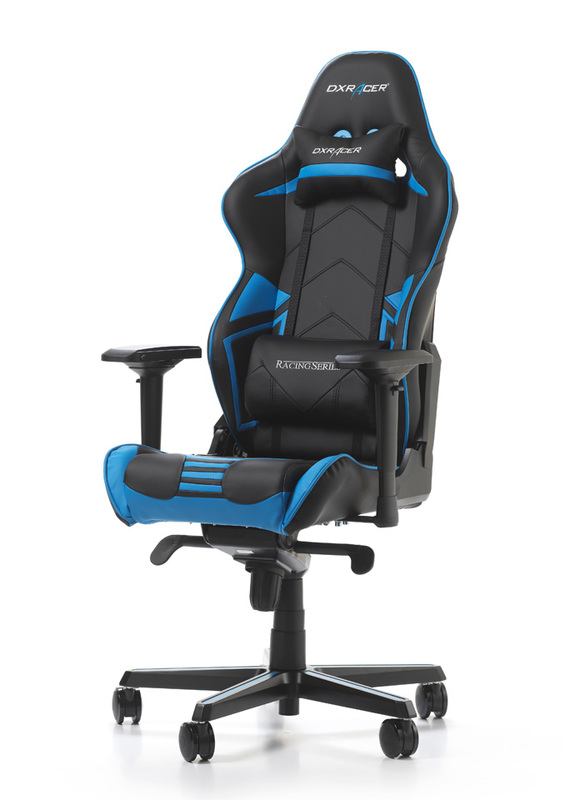 The Computer Gaming Coavas chair fashions a high back beautiful design with soft, thick and comfortable padding suitably distributed to relieve stress from the main pressure points during gaming. The PU leather makes it convenient to maintain. The chair accommodates a maximum weight limit of around 280 pounds, sporting a sturdy base and casters, as well as a pneumatic gas lift that adjusts for height. It also comes with a 360-degree swivel mechanism and can rock back and forth. The OFM is one gaming chair that effortlessly doubles as an office chair, with a design that closely resembles a fancy office chair. It has a removable headrest, and lumbar cushion, with the seat sides, surface inwardly oriented. The armrests are padded and can retract, which further improves on coziness. The chair is sturdy enough for a weight limit of approximately 250 pounds, with a soft PU Leather material that is hassle-free to clean, and kind to the skin. At under a 100 dollars, this chair comes with a limited lifetime warranty, which is longer than most gaming chairs in enlisted in this article. There you have it! These five best choices of gaming chairs under $100 should make it effortless for any gamer to secure an ideal chair for an enhanced gaming experience.